Many of today’s high school students face the choice of whether to pursue a college degree or a career directly after graduation. While a college degree is still extremely valuable, schools across the United States are exploring innovative ways to help students navigate to college or to a career by offering college and career exploration resources, advanced courses, and dual-credit programs to achieve their postsecondary aspirations. The district has partnered with Austin Community College to offer Career and Technical Education (CTE) programming, an effort being funded through a $200,000-plus Skills Development Fund grant from the Texas Workforce Commission. Additional partners include Workforce Solutions Rural Capital Area, Samsung, Austin Regional Manufacturers Association, and Associated Builders and Contractors. An old administrative building is now home to the Career Certification Center serving more than 200 Manor High School juniors and seniors. They learn on industry equipment, in uniforms including nurse smocks, gaining hands-on experience and preparing to take industry certification exams. The areas of study include Certified Nursing Assistant, Medical Assistant, PC Technician, Heating, Ventilation, and Air Conditioning, Electrical Pre-Apprenticeship, and Mechatronics. The district also invested in resources for middle school students. 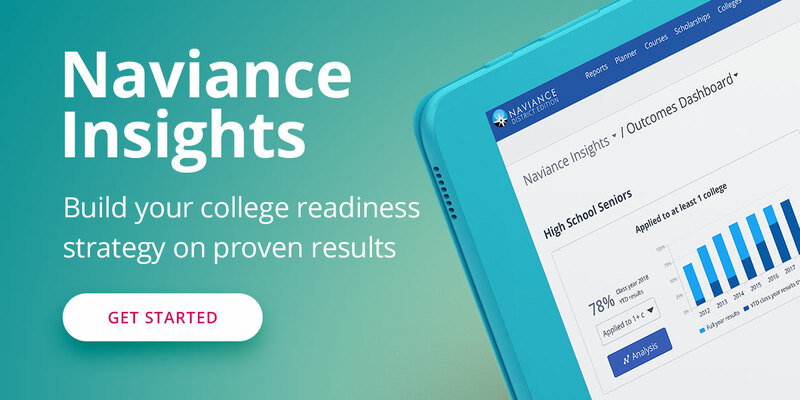 By spring, Manor ISD will use the Naviance by Hobsons platform to assist middle school students, high school students, and counselors with Personal Graduation Plans and career exploration. These type of programs help to move the state closer to its 60x30 Texas Higher Education Plan goal to ensure that 60 percent of Texans from the age of 25 to 34 have postsecondary education by the year 2030. The district is also providing students with a variety of learning environments. For example, the Manor New Technology High School follows a STEM project-based learning model. The school uses a lottery, which creates a diverse student body, and the school continues to have a graduation rate of over 90 percent. In 2013, President Barack Obama delivered a speech at the school during his Jobs and Opportunity Tour recognizing the school for its student success outcomes. The district received the Greatest Improvement in Direct-to-College-Enrollment Rate Award from the Austin Chamber of Commerce, recognizing a college-going rate that increased from 46 percent to 51 percent. As the district enrollment continues to grow, plans are in place to build new schools, including Manor New Tech Middle School and Manor Senior High School. See students learning in the Career Certification Center in this video.